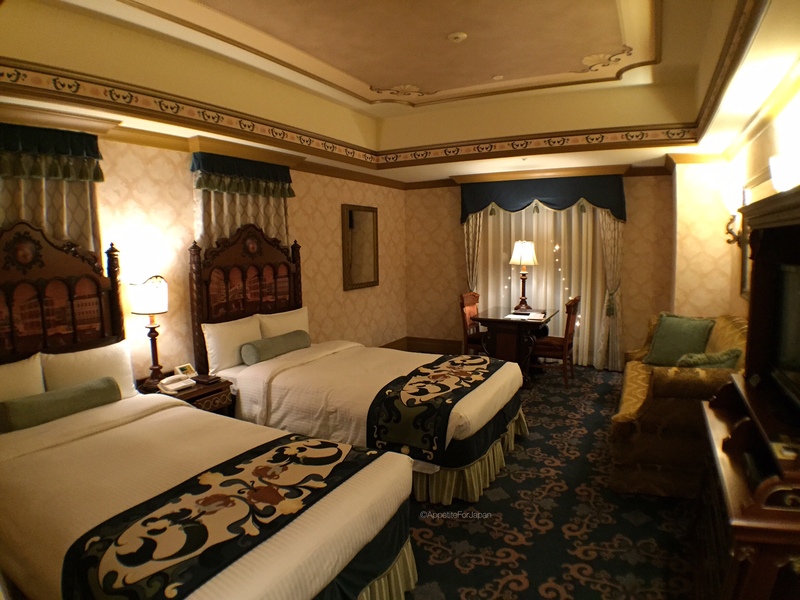 Tokyo DisneySea Hotel MiraCosta is five-star hotel located within the DisneySea theme park (right next door to Tokyo Disneyland). 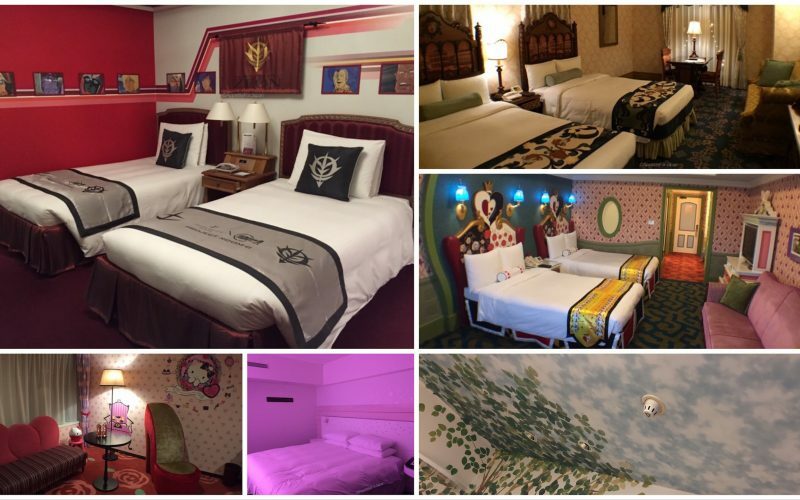 The jewel on the crown of Tokyo Disney Resort’s official hotels, staying at MiraCosta means enjoying both luxury accommodation and the convenience of staying inside the park. 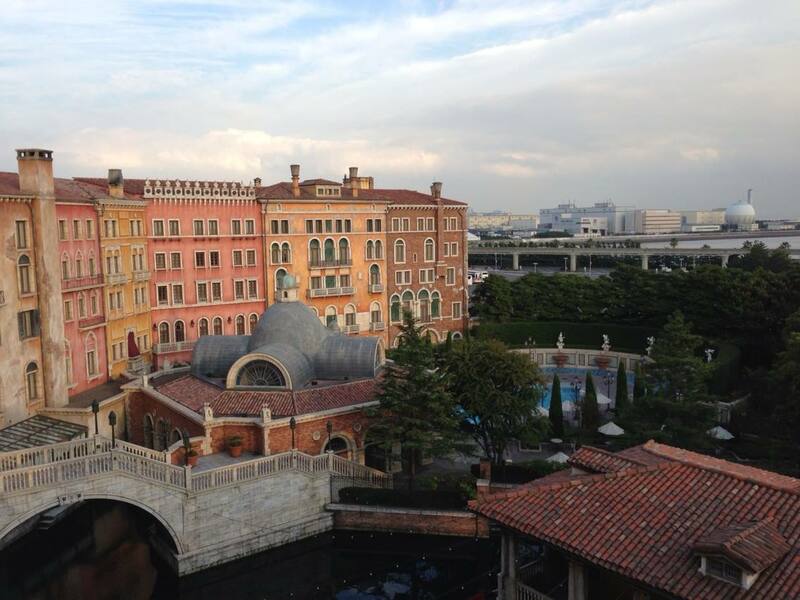 The Italian style hotel makes up part of the scenery of Tokyo DisneySea which includes a Mediterranean Harbor and a Venetian canal complete with gondolas. 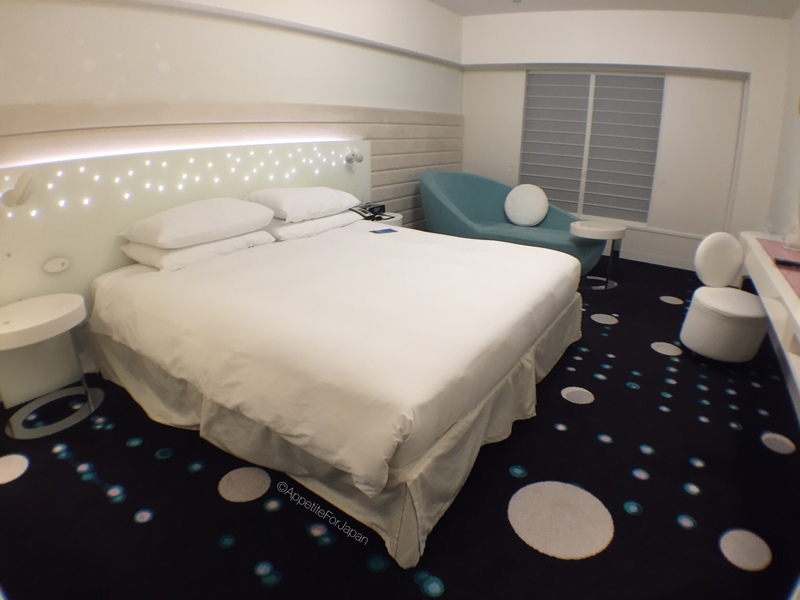 Some of the rooms offer gorgeous views over ‘Venice’ while others have magnificent views of the harbor where you can enjoy the water shows and fireworks from your own window. 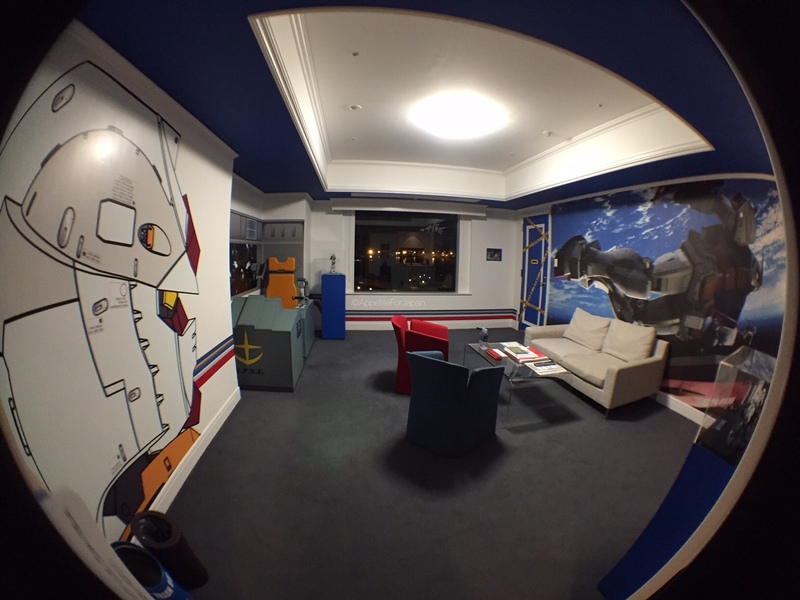 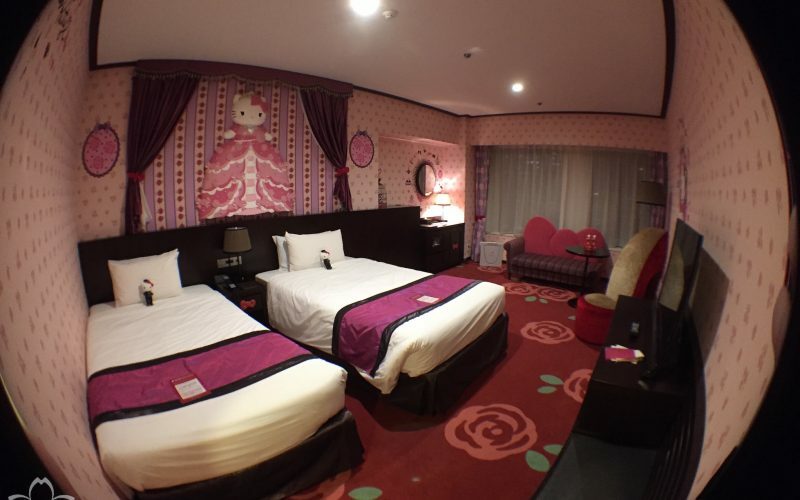 In this post we’ll compare two of the room types and look at the hotel facilities.